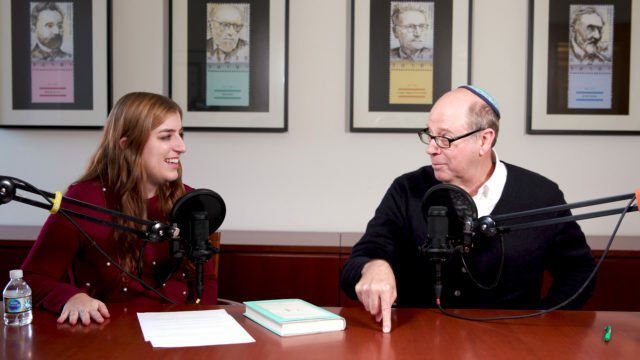 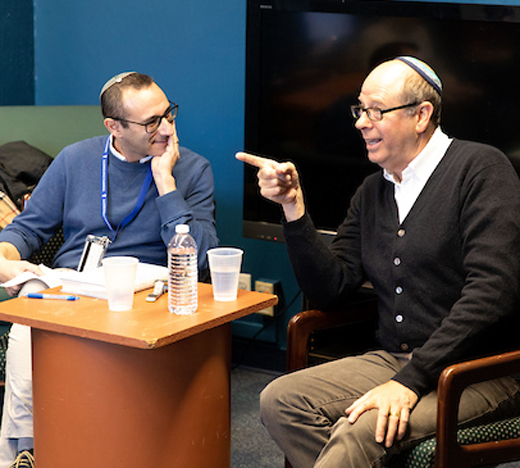 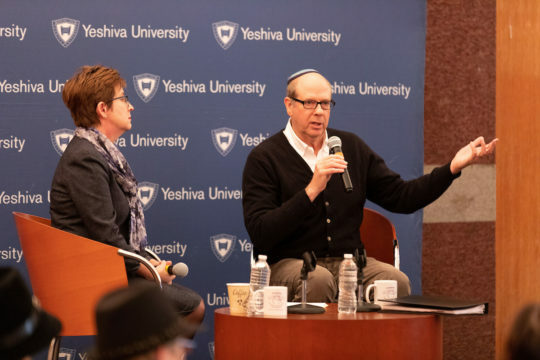 On Thursday, October 25, Stephen Tobolowsky came to spend the day at Yeshiva University. 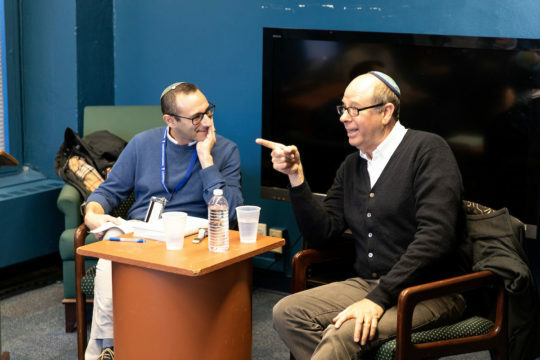 Tobolowsky has been in numerous movies and television shows, including Groundhog Day, Freaky Friday, Silicon Valley, Glee and Momento. 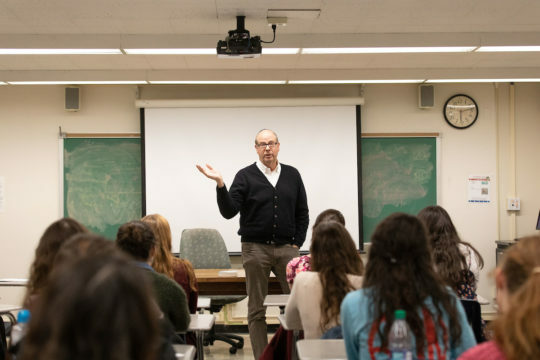 In his talk to the SCDS, he took a different tack as he talked shop with people who have fallen in love with the very art form that has given his life meaning.